A stylish wave-defense shooter for HTC Vive. Steadfast is a VR Wave Defense Shooter about the human resistance in their fight against their robot overlords. 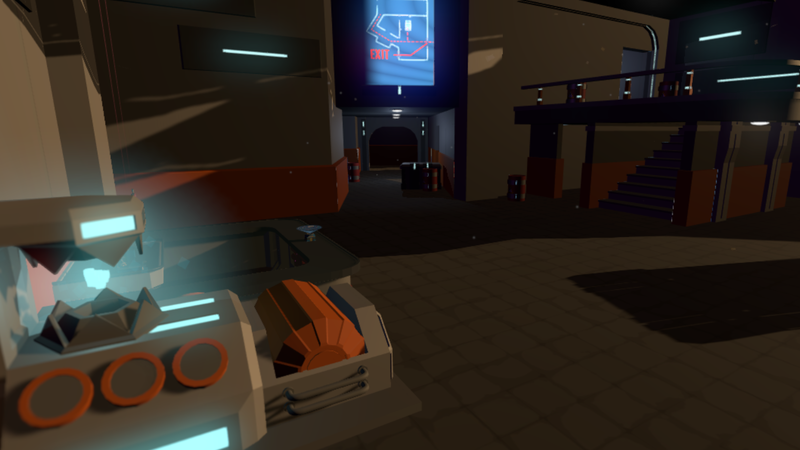 This is the first VR game that I’ve worked on over a long period of time so it’s acted as a great avenue for learning the practices of VR development. Game is still in development but expected to be on Steam in Summer 2018.